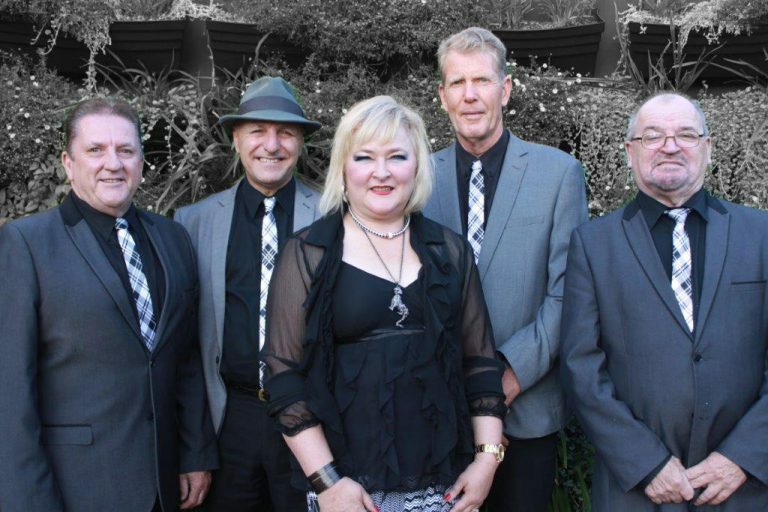 After Five are a sophisticated dance and party band for your corporate functions. A sophisticated dance and party band for your corporate functions. Established for over six years this five piece band with frontline male and female vocals, together with great harmonies from the guitarists make this an exciting group to watch, to listen, to dance, to be entertained with a lively, fun and professional presentation ensuring a great night’s entertainment. They provide an extensive repertoire covering songs from the 50’s to current hits making them suitable for Corporate functions, Clubs and Theme Nights where a wide range of music is required. WENDY STAPLETON to name a few, indicates the professional approach and sound the band delivers. With so many repeat bookings they must be doing something right! This band enjoys working the audience, you will enjoy partying with them.